Confidence and pure soulfulness makes Xymphoni one of the Bay Area’’s hottest, rising star. Born and raised in Detroit, Michigan, Xymphoni began singing and performing at the age 7. 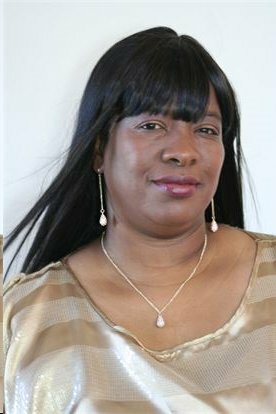 As a teen, she performed in Gospel choirs and talent shows around the Detroit area. Inspired by great performers like Gladys Knight, Tina Turner, Minnie Ripperton, and The Isley Brothers, Xymphoni was determined to establish a musical career in Rhythm & Blues. 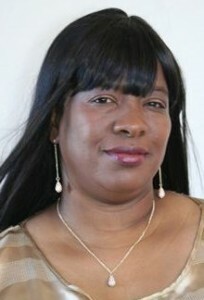 Upon relocating from Detroit to Oakland, CA, Xymphoni worked with the Gospel group James Franklin and the Gospel Supremes, also many other gospel groups Seeking to hone her skills. She has worked with some of the hardest working Blues and R & B artists in the Bay Area including The Hepcatz, The Main Street Groove Band, and A Touch of Soul, in doing this, Xymphoni has developed such a unique style that she now engages her audience with conviction and unquestionable soulfulness. In 2007, Ron Joseph and Xymphoni graced the stage with Ronnie and Paula Stewart performing at Blues Festivals in Northern California and Reno, Nevada. She has performed at various Blues Festivals and the Arts and Soul Festival just to name a few and Xymphoni has gained notoriety with the Bay Area Blues Society that’s elevating her to another level in the Music Industry. Since Xymphoni has joined forces with renowned Recording Artist Ron Joseph and the Steppen’ Stones, together the chemistry between both Xymphoni and The Steppen Stones enchants and mesmerizes their audiences with a sound so captivating that no one can duplicate it. Not only is Xymphoni a talented performer, but she is also a Writer, Composer and a Producer, she has written and produced many of her own songs that’s been embraced by the music world and of all genres. 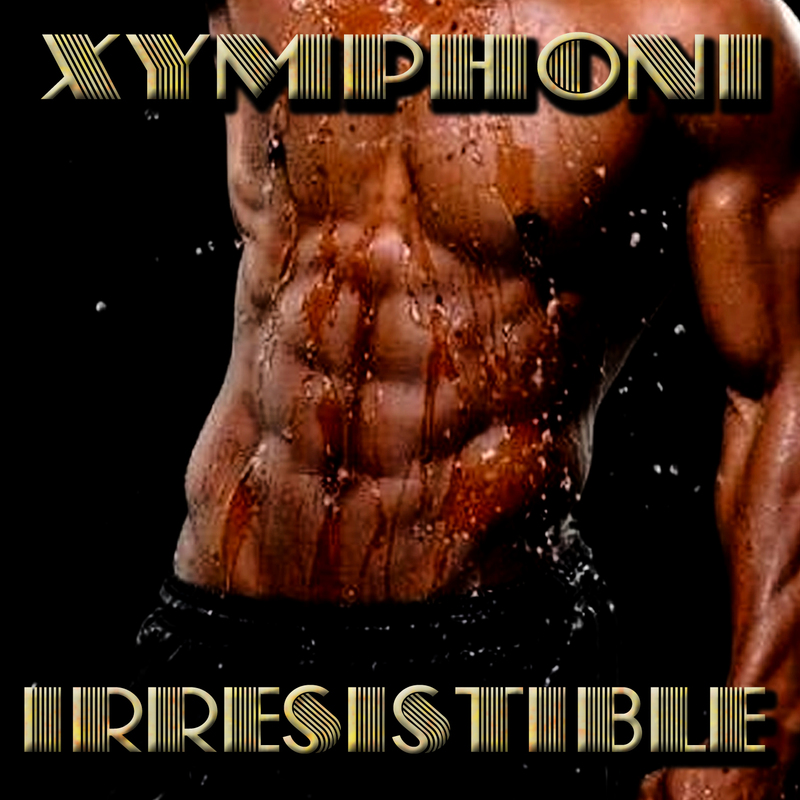 Xymphoni’s recording IRRESISTIBLE is available now on iTunes, Amazon and other digital space. It will be in retail stores universally on April 6, 2015.